﻿﻿Hi, I’m Isah, an Army Officer with over 20 years of service. I established this site to provide knowledge, insight and inspiration to anyone that is struggling to meet their fitness goals. I blog and post video clips of my fitness journey, the good, the bad and (sometimes) the painful. Hopefully you can relate to my struggles and victories. Find strength in my adventure. Seek guidance, ask questions, be inspired. ﻿﻿In 2006, I injured myself but it wasn’t diagnosed until 2009. During that time I gained weight, I battled depression and anxiety, I struggled with my marriage and I hid my weight problem the best I could. Periodically I would lose some weight through diet or exercise and ultimately the weight kept coming back. 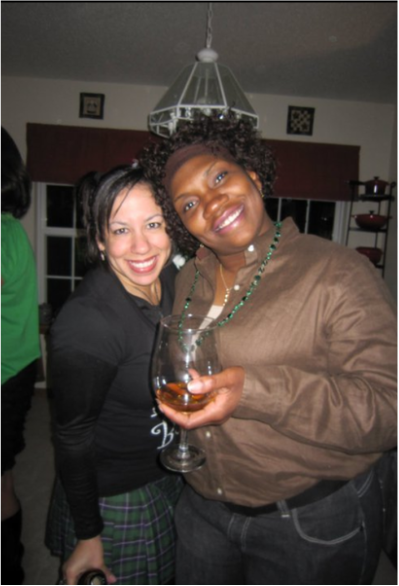 St. Patrick’s Day 2010, a friend posted a picture of me on Facebook. That picture changed my life. I thought I was “hot to trot” that night. In reality, I was taking anti-depression medication, masking the pain of my divorce, drinking too much, wearing body trimmers, and bursting out of my size 14 pants and XL Polo shirt. After seeing that picture I vowed to make a lifestyle change. Throughout my journey I did Crossfit, powerlifting, body building, kettlebelling and became a nutrition coach, and fitness trainer. I still battle with bouts of depression but instead of relying on medicine and alcohol I’ve learned to reach out to my support system and channel my energy into fitness. 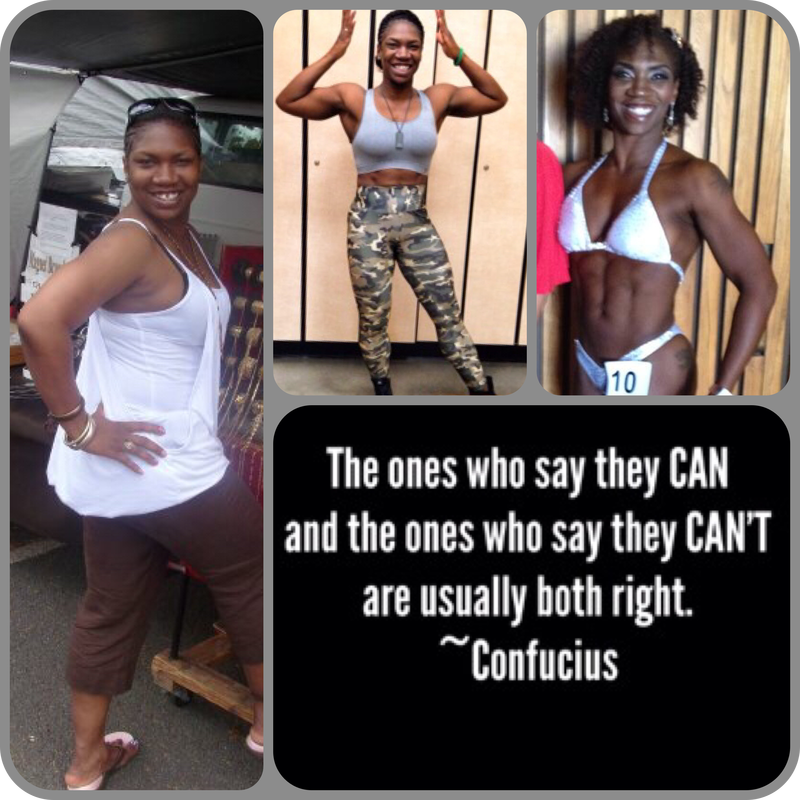 I find joy in encouraging others to lead healthy lifestyles. I tried many of them. You know what? I liked them all. You know what else I learned? 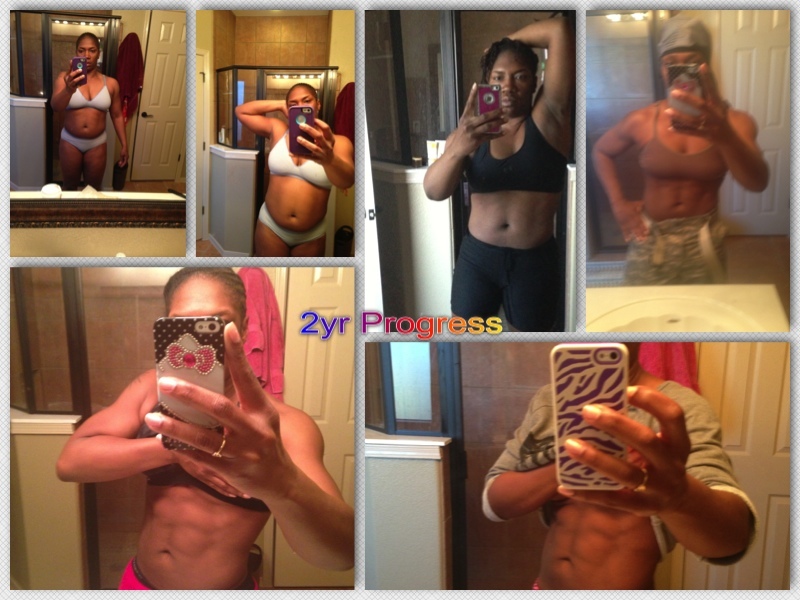 No matter what I chose, if my nutrition wasn't on point, I wasn't losing weight! If my mindset was jacked, I was it going to achieve my goals. IsahMaazing Fitness (#IMFITNESS) is our hashtag to showcase all forms of fitness, explore other modalities and embody the trifecta of health and wellness. Health doesn’t happen in a bubble, everything works together. Screw the other random, separatist hashtags. We shall be united!